How was the weekend? Welcome to a new edition of TC Daily! If you haven't, please take a moment to subscribe so you have this delivered directly to your mailbox. Digital Explorers is a career advancement programme designed to harness the potential of Nigeria’s digital talents. It provides an opportunity to work and earn in Lithuania with a top tier tech company for one year while also enhancing skills in emerging technologies. After the one year period, Digital Explorers will return to Nigeria to facilitate knowledge transfer, gain paid employment in Nigeria’s ICT sector, start their own start-ups or branches of Lithuanian companies in Nigeria, or work remotely internationally. Apply now to become a Digital Explorer and access limitless possibilities for your ICT career. Applications close 1st of April, 2019, and will be reviewed on an on-going basis. 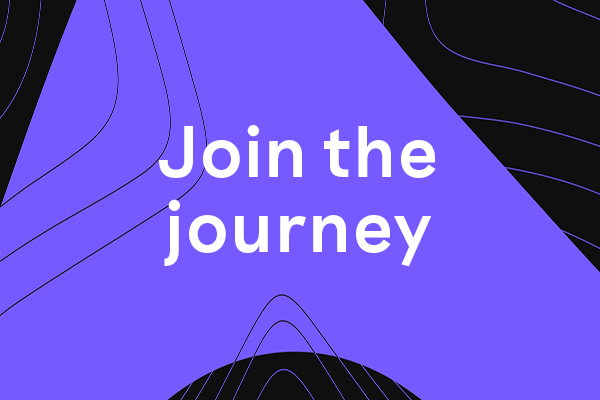 Visit www.digitalexplorers.eu to learn more and apply. 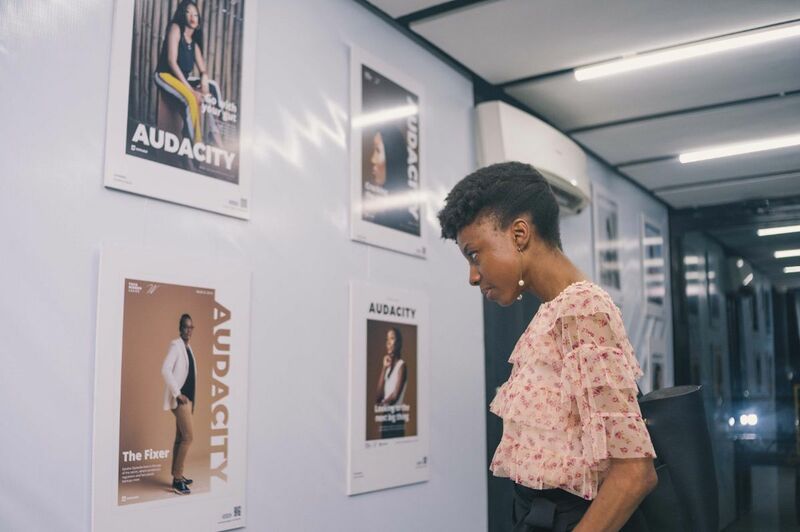 On March 16 & 17, we welcomed guests to the AUDACITY exhibition, a multi-sensory experience that comprised audio and visual components of the Tech Women Lagos portrait series at the Africa Fintech Foundry, Victoria Island, Lagos. Tech Women Lagos profiles 50 women in Lagos’ technology ecosystem from different backgrounds and at different stages of their tech careers and we are showing the next generation of girls and women that careers in tech are possible and there is space for them in the industry. The exhibition continues this weekend, March 23 and 24, so make sure to come through if you are in Lagos. Paystack x Tech Women Lagos Workshop Paystack Offices, 3a Ladoke Akintola Rd, Ikeja GRA, Ikeja Thursday, March 21, 2019 Register to attend Mines.io x Tech Women Lagos Workshop Africa Fintech Foundry, 1216 Ibiyinka Olorunbe, Victoria Island, Lagos Friday, March 23, 2019 Register to attend We have put together an event advisory for the exhibition that you can access here. The government of France has announced it will support the revolution of entrepreneurship and innovation in Africa through a new initiative, Choose Africa. Co-ordinated by the AFD Group and Proparco, French President, Emmanuel Macron, says France will devote 2.5 billion euros to financing and supporting African start-ups, VSEs and SMEs by 2022. VC firm, GreenTec Capital Partners, yesterday announced the launch of the GreenTec Capital Africa Foundation, a non-profit organisation that will promote investment in African entrepreneurship. The foundation will be led by CEO, Thomas Festerling and will work closely with the continent’s entrepreneurship community, public and private institutions, as well as with European and African investors and corporates. South Africa's Standard Bank is looking to digitise its retail and business departments. As a result, they would cut around 1,200 jobs and close 91 branches across the country. Standard Bank is doing this as part of an attempt to cut costs and adapt to customers growing preference to online and mobile banking, Reuters says. One of the women featured in our Tech Women Lagos series, Ire Aderinokun, is awarding a second round of Udacity scholarships to women to complete a Nanodegree of their choice in six months. Here's a form to send in an application if you are interested or know a woman who may need this. Google has announced the next cohort of startups into its Launchpad accelerator in in Africa, Brazil, and India. They include OkHi from Kenya, 54gene from Nigeria and PAPS from Senegal. The startups will gain access to Google engineers and intensive mentoring from 20+ teams, PR training and global media opportunities, and equity-free support among other things. According to Kaspersky Lab’s Mobile Malware Evolution 2018 Report, Nigeria and three African countries are among the top 10 countries with the most mobile malware attacks. Nigeria climbed from 5th place in 2017 to 3rd place in 2018. Algeria, Tanzania and Kenya came in 5th, 8th and 9th place. Significant among the threats encountered according to researchers, is the use of Trojan-Droppers, a type of malware designed to bypass system protection.